A great adventure! You will experience most aspects of flight and flight preparation. 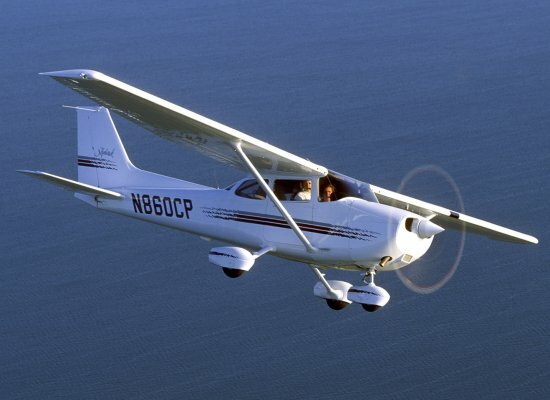 Upon your arrival, you are assigned an FAA Certified Flight Instructor who will explain all the items a real pilot accomplishes before, during and after a typical flight. In this real flight lesson, the student will do all the pre-flight procedures, will taxi the aircraft, talk to the control tower, make the takeoff, and once airborne, do many in-flight maneuvers. Of course, the instructor will be sitting next to you instructing you to "push this" or "pull that", but you will do most of the flying! Approximate length about 1 1/2 hours.